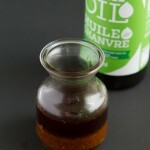 A hemp oil marinade with red curry paste. 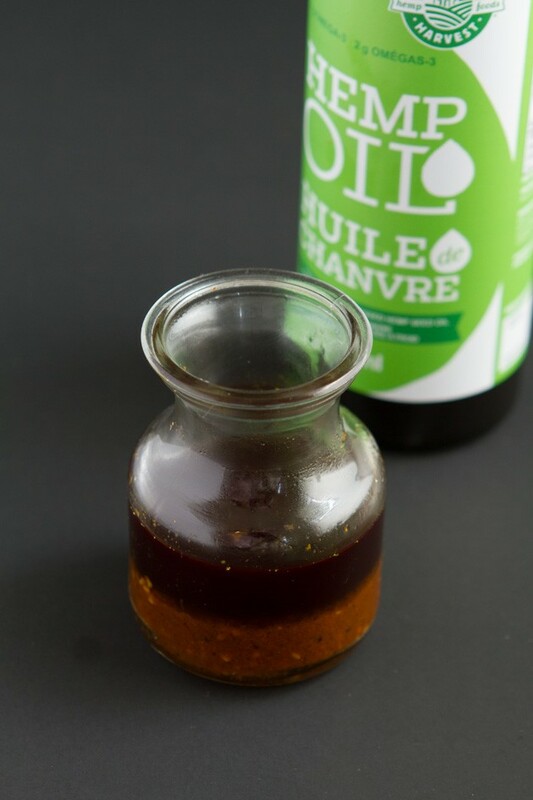 Add to a jar, shake and use on vegetables as a marinade. Best kept unheated.